Located in the heart of the picturesque Clent village, at the foot of the Clent Hills, we offer ‘friendly’ yet competitive cricket. We are unique in that we do not participate in league cricket unlike the majority of clubs around us, most of the current members having only previously played in their school days. We actively encourage anyone to come and play. With origins dating back to the 19th century, the Club re-formed in 1993. 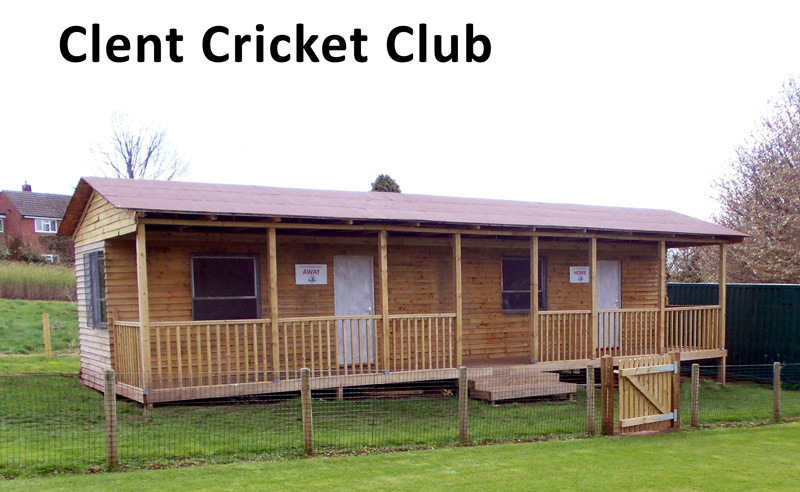 After spending the majority of this time renting grounds around Worcestershire, we are now enjoying playing our home games on the newly developed Centenary Field – a joint venture between the Club and the Clent Parish Council. The ethos of the club has always been centred on the social side of the game as we look to extend a warm welcome to new members and visiting sides alike. We typically play 28 fixtures a season, incorporating a weekend tour in June. The majority of the Club’s revenue is generated from two main social events held each year (please see our current fixture card for dates). Work on the ground and the changing facilities are an ongoing project for us. We enjoy a close relationship with the Clent Club located directly behind the ground, providing us with the necessary watering hole for the post-match refreshments. Clent Cricket does have a FaceBook presence, however it is a closed group. This means you need to be a member of FaceBook and then click to apply to join the group to see the discussion, post and comment.